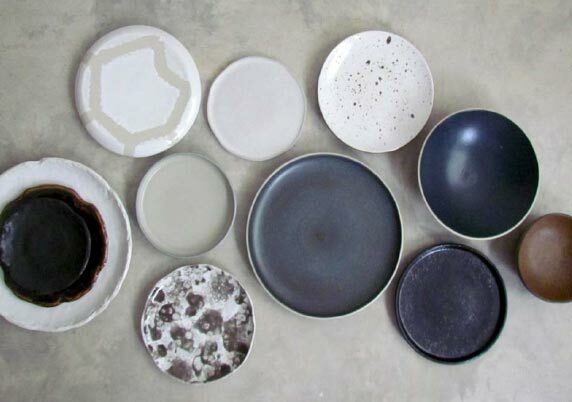 A perfect combination of nature-inspired shapes with artistic glazes, presenting creative unique look to the range. Bikini is a new cafe in Seminyak. Created by the hand behind the Sisterfield cafe.